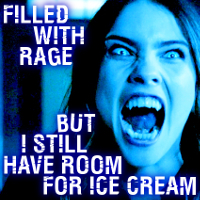 Malia Tate. . Images in the Malia Tate club tagged: photo teen wolf season 6 6x20 the wolves of war 2017 malia tate bibi69.